With decades of experience under our belts, we offer a wide variety of services when it comes to BMW service and repair. And with up to 50% off dealership prices, Bimmers Only is the clear choice when wondering which professional you should entrust your vehicle to. From Irving to Dallas to Fort Worth, we bring our expertise to your community. Here at Bimmers Only, we value our Irving customers, offering tried and true BMW service and repair that gets you where you need to be. We are proud of our promise to deliver 100 percent customer satisfaction and superior for every job we take on. Trusting the professionals at Bimmers Only means you get fast, convenient, skilled and friendly service. 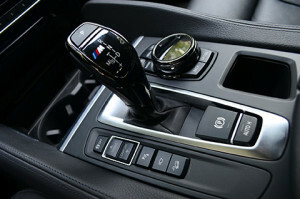 Our techs are continually trained on the latest repair techniques, equipment and technology involving your BMW. From repairs and routine maintenance to retrofits and recalls, we handle it all. That’s why so many people in Irving choose us for superior service. Our Irving TX customers have been extremely loyal to us over the years, and we like to return the favor. Situated in Dallas County, Irving is home to 230,000 people, giving it the distinction of being the 13th most populous city in the state. And as a thriving part of the Dallas-Fort Worth metro area, Irving boasts a high cultural and entertainment presence, plus it’s a growing economic hub home to some pretty major Fortune 500 companies. 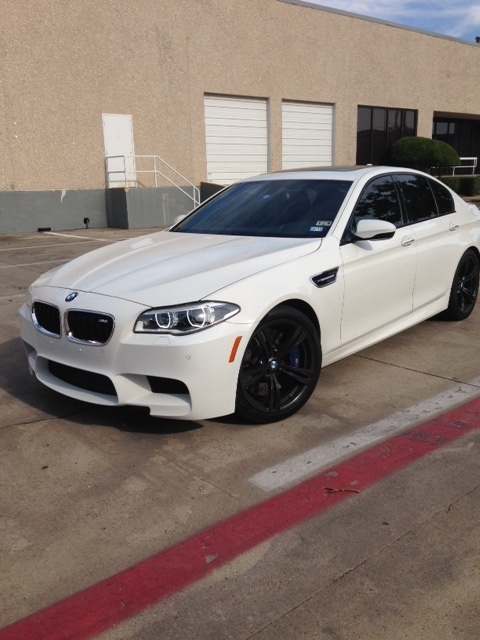 Irving residents like nice things, and your BMW is no exception. Keep up pride in your vehicle with maintenance and service by pros who work on BMWs for a living. Keeping the customer experience fresh, engaging and honest is what we strive to do. Wheels says people simply want to be treated with respect when they get service on their vehicle, with professionals who speak to them on their level and not down to them. Rest assured, you get that with us. Highlighted by unbeatable personalized relationships and spot-on service, you get peace of mind with us – especially when you learn that our technicians treat your BMW like it’s their own. Call us today to set up a service appointment at 469-585-7718. We have many slots to choose from, so it’s easy to find a time that fits your schedule. We look forward to working on your BMW!